Sounds like a testimonial, right? Not exactly. However organizing my fabric scraps last evening did inspire my creativity! I love fabric scraps and I have quite a collection. 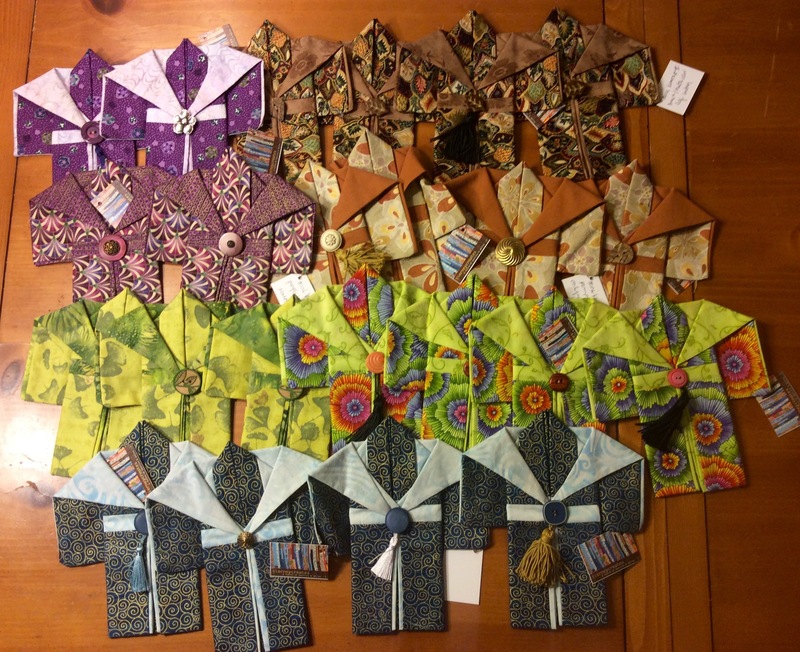 I have several blog posts about my love of scraps. 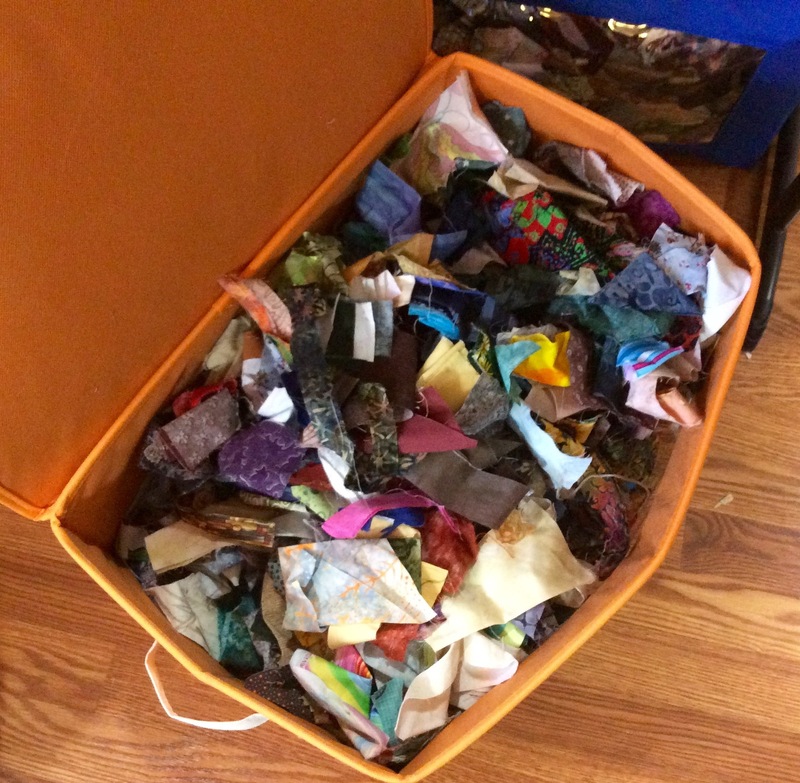 My fabric scraps were getting out of control and were in two fairly large boxes. I enjoy the “hunt” for the right fabric scraps when creating a scrappy quilt, but found I grew irritated with not being able to easily find the colors I want. This new system allows me to create fabric scrap pieces (quilts, pillows, wallhanging, table runners, etc.) based on my “creative mood”. I might want to work on a piece that it focused on oranges, yellows and reds; or I might want to work on a piece that is very scrappy and more random. Now I have two options! I am interested in working on some pieces in the future that are more monochromatic but with fabric of different patterns and textures in the same general color. 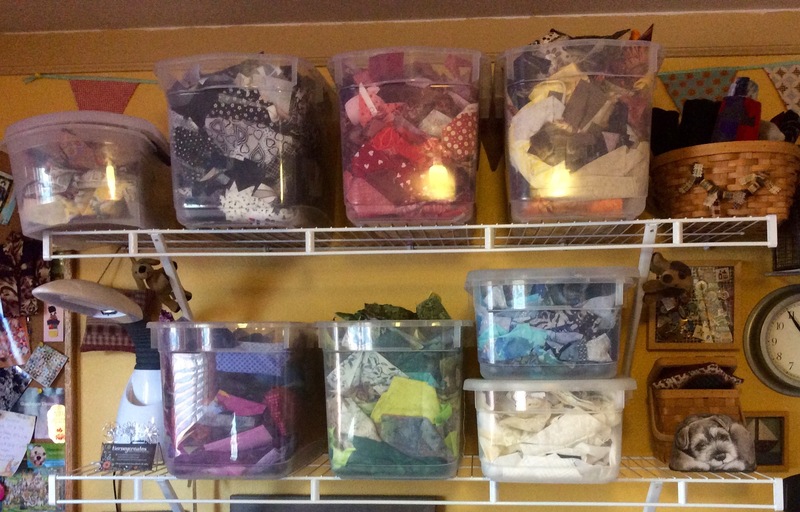 Having fabric scraps organized by color will make this design process easier. As I was organizing my fabric scraps I got very excited as ideas for new pieces ran wildly through my head! What’s on the Design Wall: Making Progress? 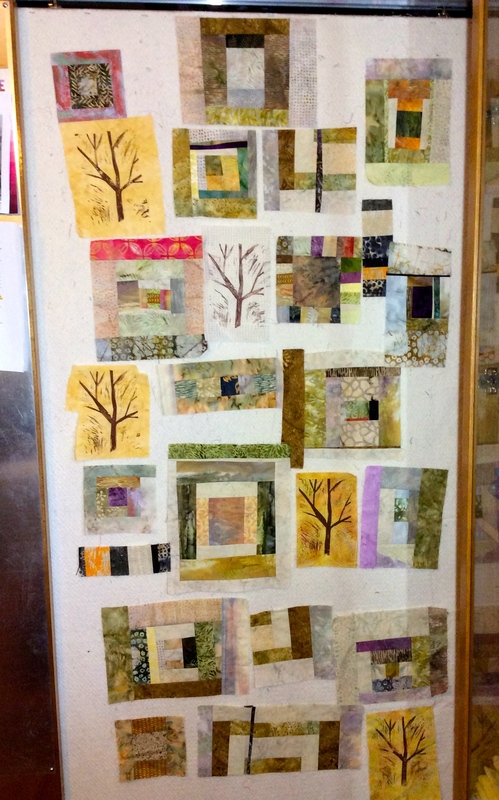 In my post What’s on the Design Wall: Rescued Blocks II I shared that a quilter friend gave me a cool stack of batik freely pieced abstract fabric blocks that she no longer wanted to work on, and a pile of coordinating scraps of fabric. 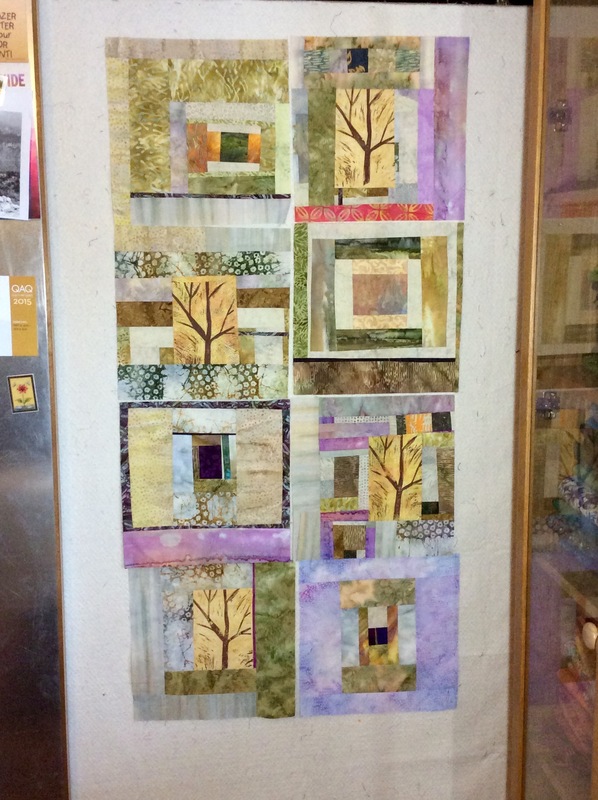 I was planning to combine those blocks and scraps with a couple trees stamped on batik fabrics, from a fabric surface design workshop I took earlier this year. 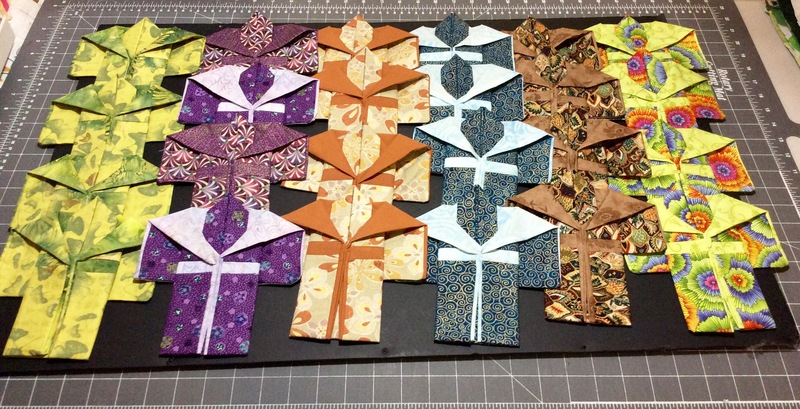 After playing with the pieced blocks and assorted scraps for awhile, I decided to create 12.5 inch blocks. I am aiming for 15 blocks, so far I have 8. I am looking into non-traditional block settings once I complete the 15 (or more blocks). Occasionally I wish I had a larger design wall to put more blocks up on during the design process, but I can use the top of a bed to continue my design layout when I have 15 blocks (or more). All sorts of ideas have been running through my mind (the fun of designing a piece) such as spacing out the blocks by setting them at wide intervals in a neutral fabric, etc. 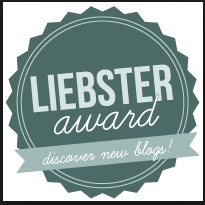 We will see how it turns out and of course I will post future photos! Is this quote referring to my marathon art quilt design sessions where I lose track of time? 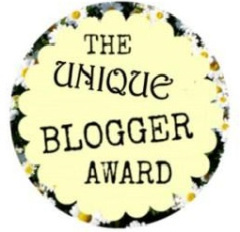 Or perhaps my ongoing journey on my “tierneycreates” path! He tells his story of achieving a 120-pound weight loss by changing his damaging life style choices, dealing with his addiction to food, video games and gambling, and taking up running – eventually becoming a marathoner and triathlete. I always secretly wanted to be a runner. I have two friends who are experienced runners tell me how to start running, however I have yet to really try their methods. I don’t have 120 pounds to lose but I could stand to lose another 20 and running might be the way to achieve this dream. Starting running might be like when I started quilting. 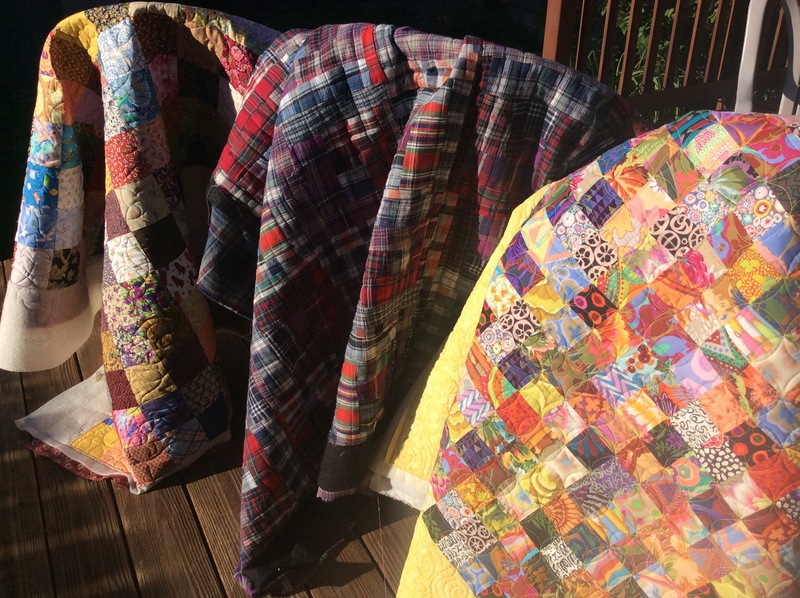 In the late 1990s a friend at work (now a lifetime quilt sister friend) encouraged me to start quilting and I was very hesitant. 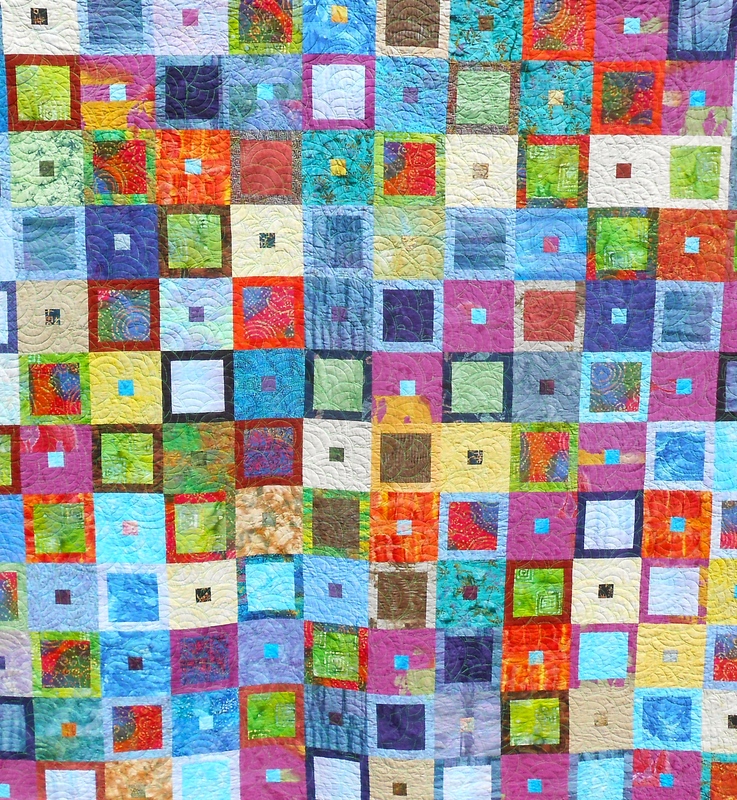 I kind of went along for the ride, because I liked her as a person and I liked the idea of quilting. I struggled through my first quilt but it was an incredible accomplishment. 15+ years later I continue to know the initial struggle was worth it. 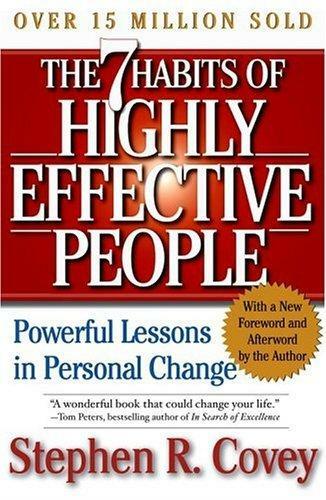 For now I will keep listening to the audiobook and mulling it over in mind, whether to try running. 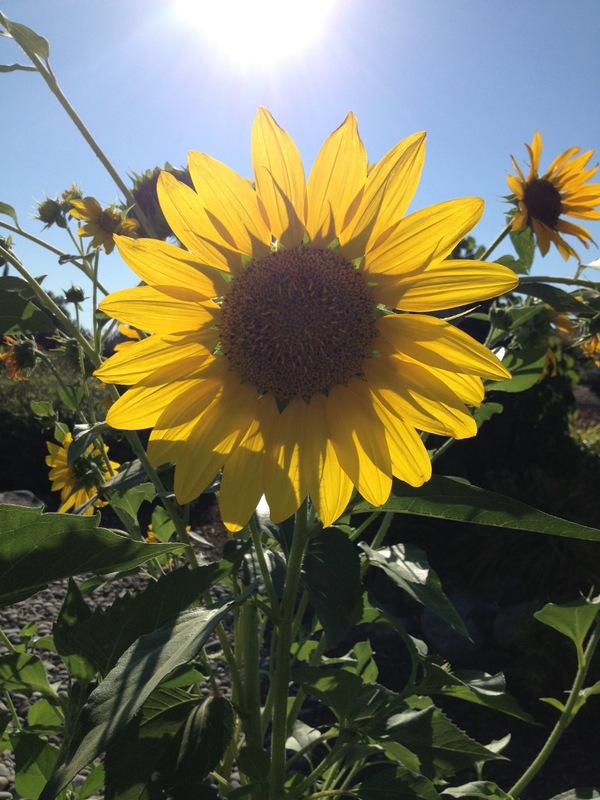 I will keep walking the dogs twice a day and enjoying the beautiful scenery on my walk as neighborhood gardens are in bloom!